Best Post Workout Perfumes and Fragrances . Best Perfumes to Wear After Working Out. If you care about gym etiquette, you won’t be wearing any perfume while you work out. As your pores open up and you sweat, even the lightest scent can become overbearing. However, after you shower, you probably want a light and fresh perfume that smells clean. Discover the best perfumes to wear after working out, that will make you forget all about the gym and keep your fresh in the right way. Light and delicate, these fragrances will help you feel refreshed after your workout, especially in warm and humid weather. Inspired by crystals and frosted flowers, Omnia Crystalline is a great choice for any occasion when you want to feel fresh and clean without losing sight of your style. With top notes of bamboo and Nashi, this delicate perfume is truly feminine thanks to a combination of lotus flowers and tea, while the base notes are woodsy but subtle thanks to the combination of musk and gaiac wood. Lovely is the first perfume developed by Sarah Jessica Parker through her partnership with Coty and it's definitely one of the best perfumes to wear after working out. Discrete and soft, it has timeless appeal while still feeling modern. Mixing notes of nectarine, bergamot, lavender, daffodil and orchid, this soft fragrance has base notes of white amber and cedar. 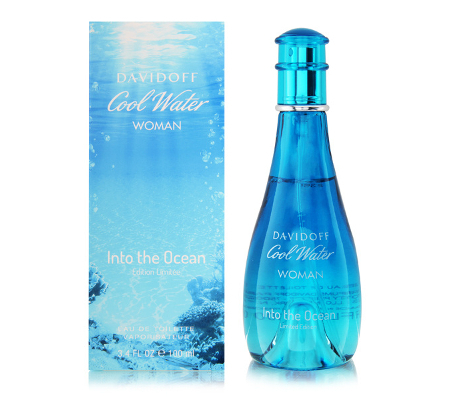 The 2013 special edition of Cool Water, Into the Ocean is a fresh fragrance that transports you to an exotic beach in a heartbeat. With top notes of mint, pineapple and melon, this light perfume has a floral heart of violets and a base of iris. If you’re looking for a light fragrance with no musk or woodsy notes, Into the Ocean is a great choice. One of the best perfumes to wear after working out, Trish McEvoy’s 3 perfume has soft floral notes with a base of musk that even works in the warmest climates. After you’ve showered, you’ll love the fresh notes of freesia, jasmine and tangerine blossom of this fragrance. 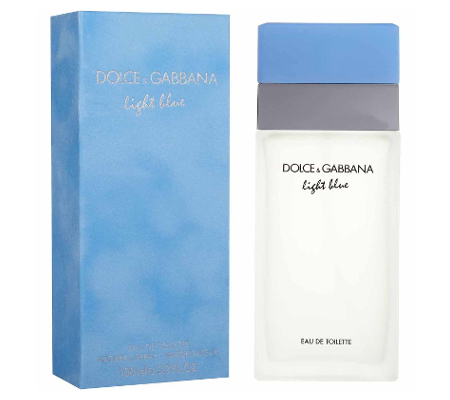 A fruity floral that’s right for every season but really shines in the summer time, Dolce & Gabbana Light Blue introduces breezy notes of lime, apple and cedar. The middle notes include bamboo, white rose and jasmine, while the base mixes amber and musk while still retaining the airy feel of this fragrance. If you love citrusy fragrances, this Bath & Body Works fragrance is one of the best perfumes to wear after working out. Despite being light and fresh, it also has staying power. 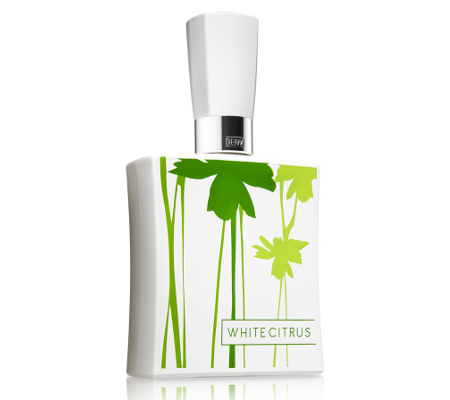 Its top notes include grapefruit, lemon and tangerine, while the heart of the perfume introduces water lily, freesia, mandarin and ginger blossom, on a base of woodsy notes and musk. 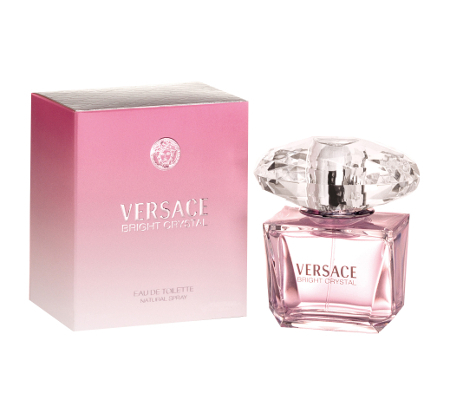 Delicious and juicy citrus notes are the first impression you’ll get from Versace’s Bright Crystal, thanks to an inspiring mix of top notes that include pomegranate and Yuzu. The heart of this fragrance includes soft magnolia, peony and water lotus. It’s more sophisticated than other fresh fragrances thanks to its base of amber, musk and mahogany woodsy notes. Kiehl’s Aromatic Blends Vanilla & Cedarwood unisex fragrance is subtle and still works as one of the best perfumes to wear after working out, despite a lack of fruity notes. Vanilla and cedarwood are at the center of this light fragrance, but the perfume is only complete thanks to notes of iris and amber. 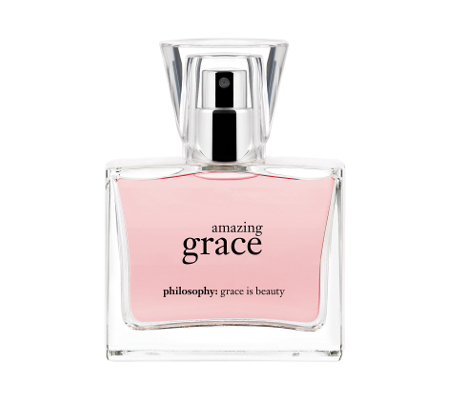 With top notes of grapefruit, mandarin and bergamot, Philosophy’s Amazing Grace is one of the softer florals that feel fresh while still being extremely feminine. The heart of the perfume includes notes of freesia, rose and jasmin, while the base is a simple but pleasant musk. 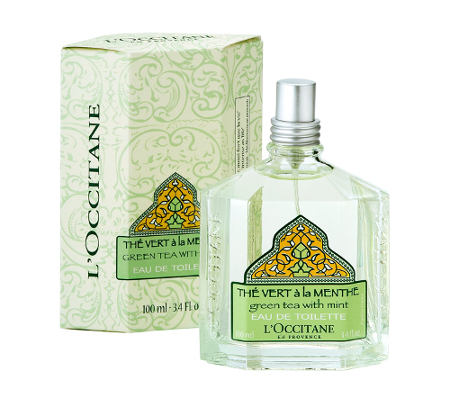 If the best perfumes to wear after working out are simple and fresh, then the green tea and mint combination of the delicious L'Occitane Thé Vert à la Menthe fragrance is a winner. Strong notes include jasmine and caraway, while the base note is musk. The mint perfectly balances the green tea for a fragrance that’s simply clean and light.